An August 4 article in the New York Times brings to light the danger many nursing home patients face as a result of inadequate dental hygiene. It quotes Dr. Sarah J. Dirks, a San Antonio dentist who treats nursing home residents, who says that the lack of daily oral care in nursing facilities is “an epidemic that’s almost universally overlooked..
More nursing home residents require dental care than in the past, because more seniors are keeping their natural teeth due to advances in hygiene and fluoridation programs. But aides and other caregivers often fail to provide nursing home patients with dental assistance because of the many other needs of toileting, dressing, and eating which take precedence. Poor dental hygiene can lead to a host of other physical problems, some of which can be especially dangerous in the elderly population. One such ailment is pneumonia. 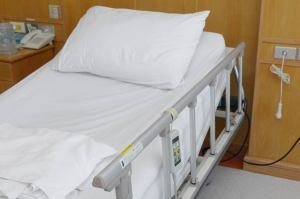 A study published in The Journal of the American Geriatrics Society found that about one in 10 cases of death from pneumonia in nursing homes could be prevented by improving oral hygiene. Untreated oral infections also increase the risk of diabetes mellitus, cardiovascular disease and respiratory disease, according to PrevMED Dental Case Management. 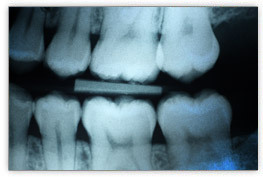 Dental problems can cause weight loss and increased frailty, as well.